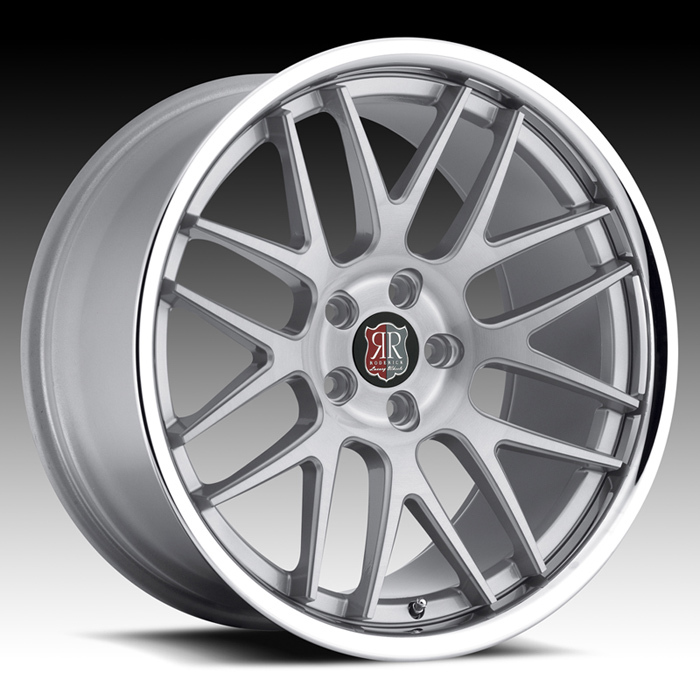 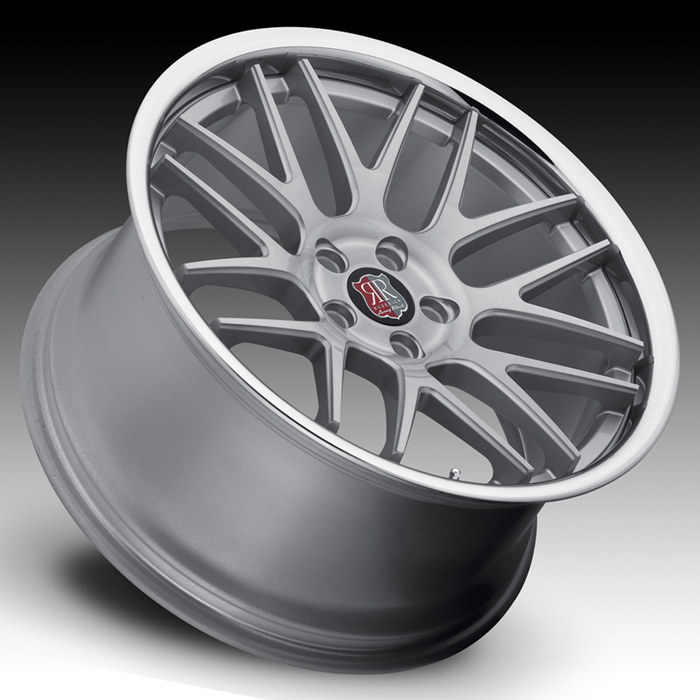 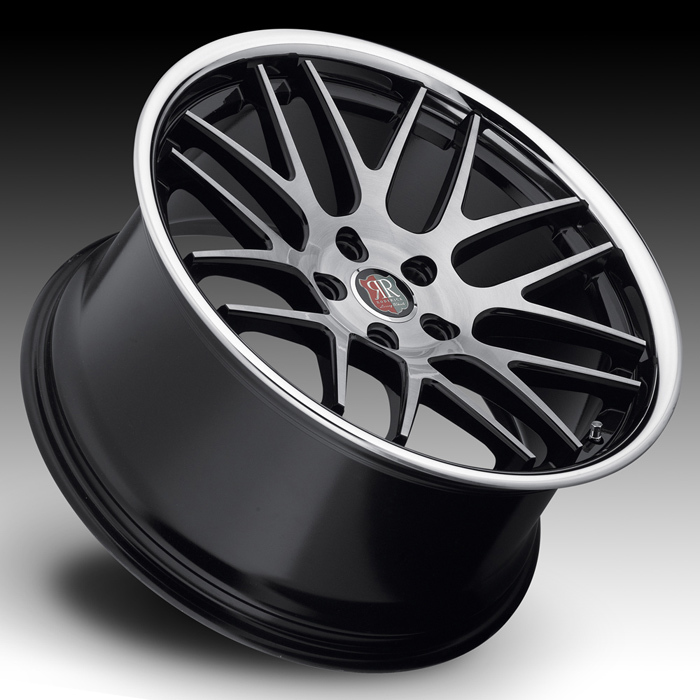 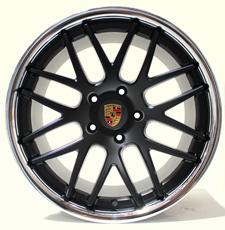 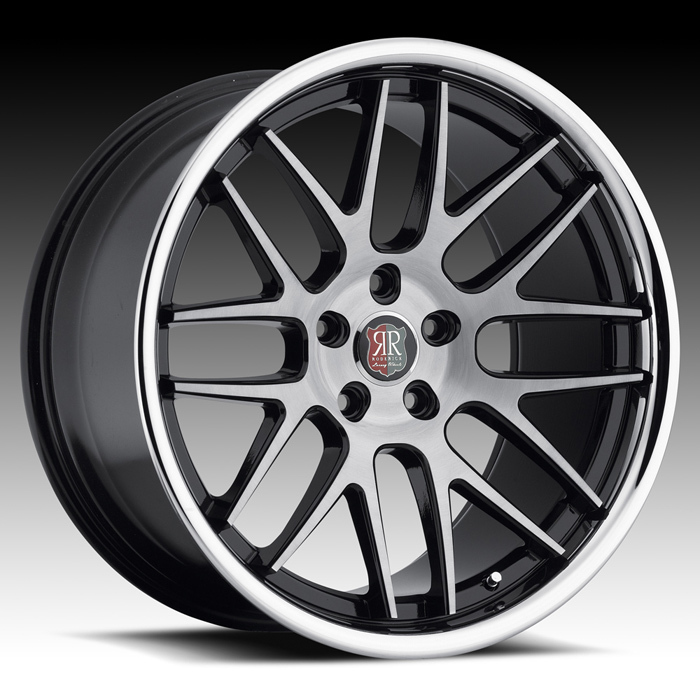 The Roderick RW6 Porsche wheels are sold per complete set of 4. 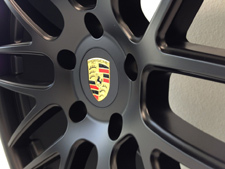 Newly available for Porsche applications, the Roderick RW6 Porsche Wheels not only will look sleek on your vehicle, but they are hubcentric and will fit your OEM Porsche centercap. 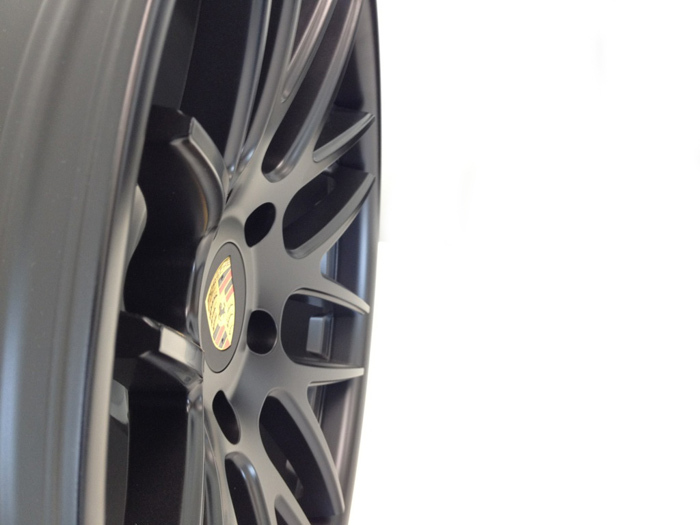 The Porsche RW6 has available fitments for narrow-body and wide-body applications. 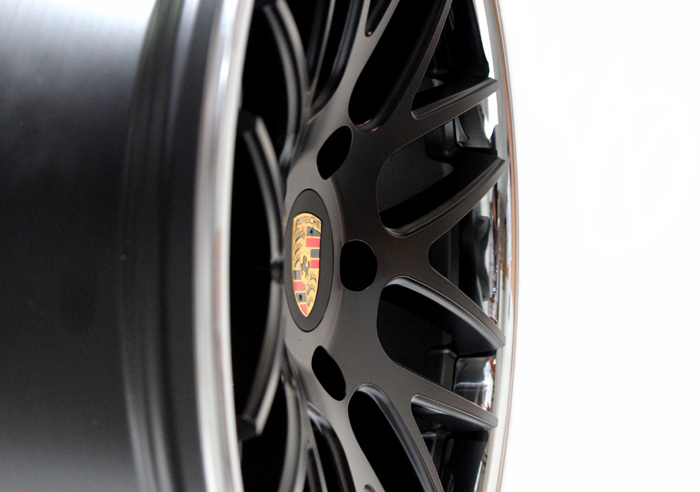 The Roderick RW6 Wheels are engineered and constructed to exceed the highest performance, quality, and safety standards in the industry. 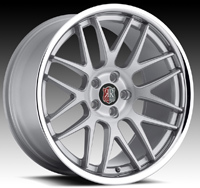 This wheel surpasses JWL and VIA standards. 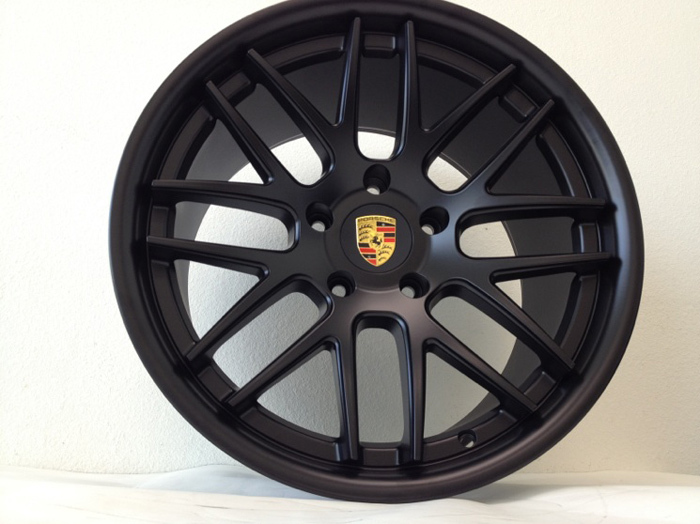 The Roderick RW6 Wheel is constructed using low pressure casting where many other wheels use gravity casting methods which produce a structurally inferior wheel.